The Belotero® range offers you an extended portfolio of advanced dermal fillers which can be used individually or in combination to tailor an aesthetic solution depending on your skin’s different needs. Merz/Anteis SA is one of the worldwide actors specialized in the development and manufacturing of biomedical products in the area of aesthetics. In less than 10 years, Merz/Anteis SA has become a strong global player in the area of injectable medical devices based on biopolymer transformation. Merz/Anteis SA has developed several highly innovative and highly differentiated products in the field of aesthetics, e.g. wrinkle-filling gels, resorbable implants and cutaneous rehydration gels. 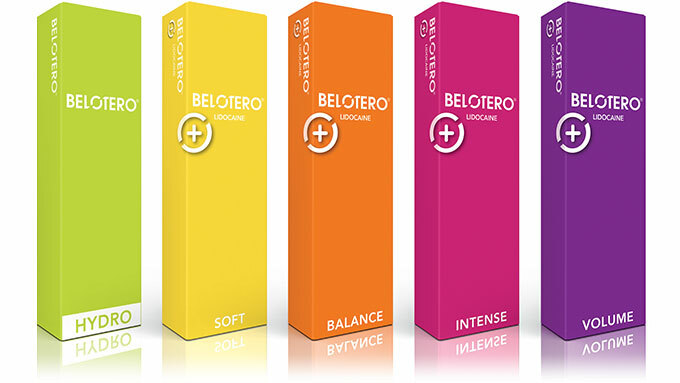 Our product line Belotero is available in over 90 countries in five continents.